Marilyn Monroe was the ultimate romantic. 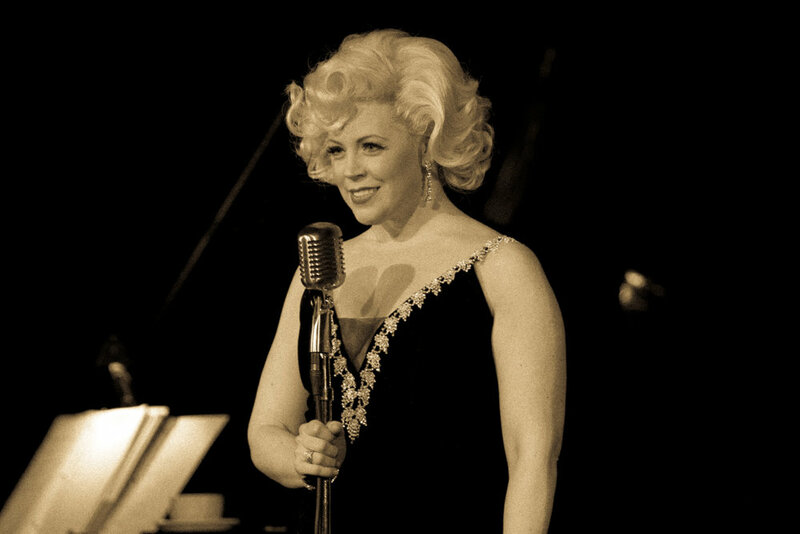 Lovers come and go in this musical journey "With Love, Marilyn™," a a sensual and playful cabaret tribute performance which pays homage to the many loves and romances in the life of the iconic ingenue. "With Love, Marilyn™" will transport you back in time in an intimate behind-the-scenes evening with the immortal goddess you know and love as she prepares to entertain you.